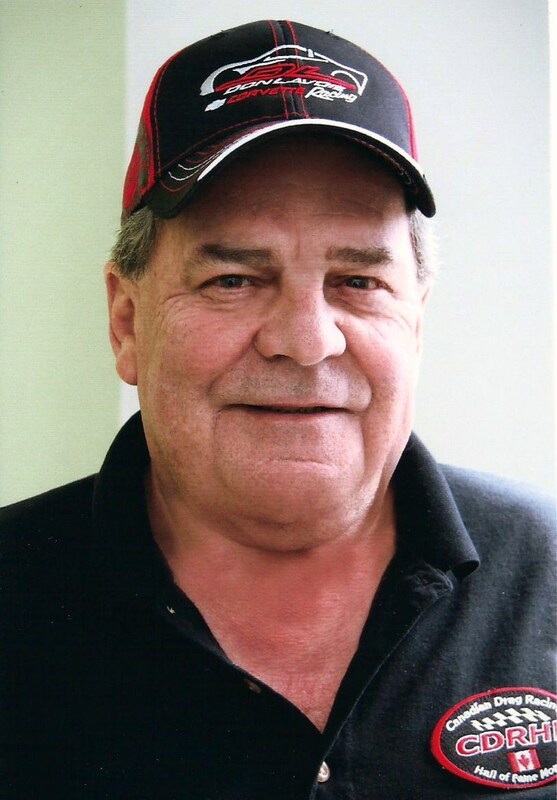 Don started Drag racing at Cayuga, Ontario in 1970. 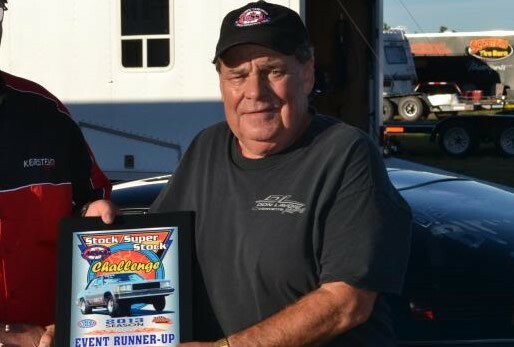 At the time he owned a 1969 Nova. 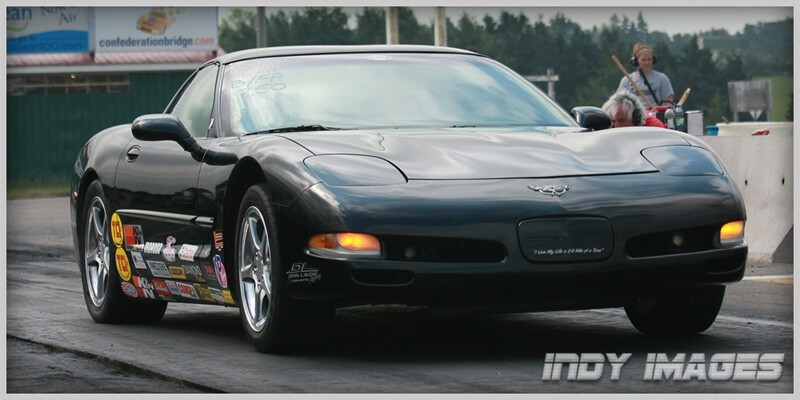 He raced St-Thomas Niagara Falls, Sanair, Napierville and Toronto International Dragway. 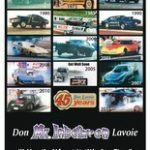 In the 1980’s at Penfield, Sackville Dragway NS, PEI, Sanair, Napierville In the 1990’s Maitland, Sanair, Napierville, McEwen’s Raceway Moncton, Penfield, Maple Grove PA; in FL Orland Speed, Gainesville the Gators, Moroso Park; in NJ Acteo, Englishtown. 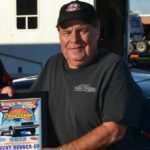 Don raced at all the Maritime tracks the last four decades. He has too many records & achievements to list. 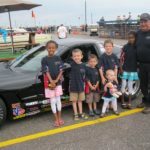 He was involved in the Speed Sport East Car Show and came first 19 times in 40 years, the Atlantic Nationals and 19 other types of Show & Shine types of car show events. 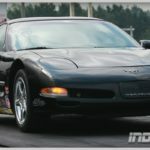 He now races a stock Corvette, he has owned 14 cars including 4 Funny Cars and a Superstreet Camaro. 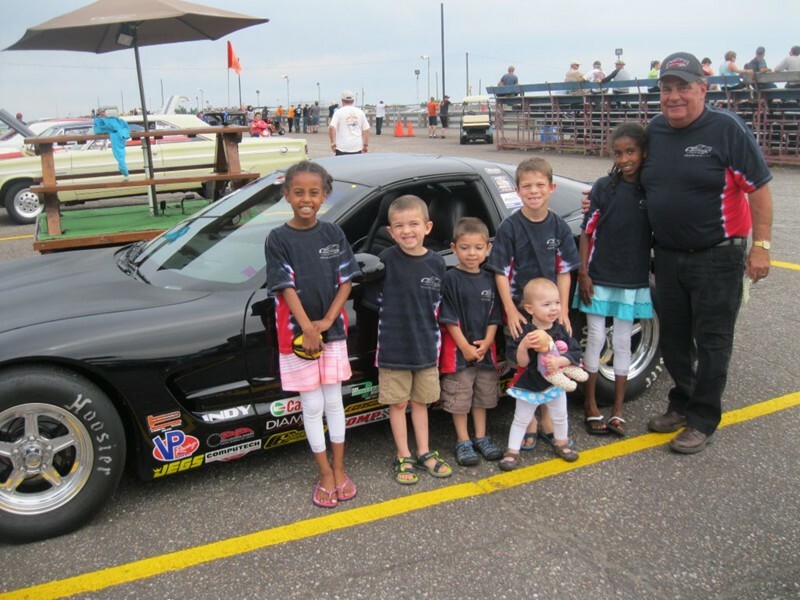 His favorite was an alcohol Corvette Funny Car. He still holds the Maritime Perfect Run Record, Perfect Light 500 dial 10.65 and ran on the dial 10.65. 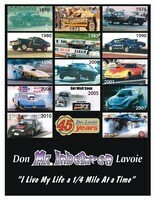 Don was inducted into the Canadian Drag Racing Hall of Fame in Montreal 2015.